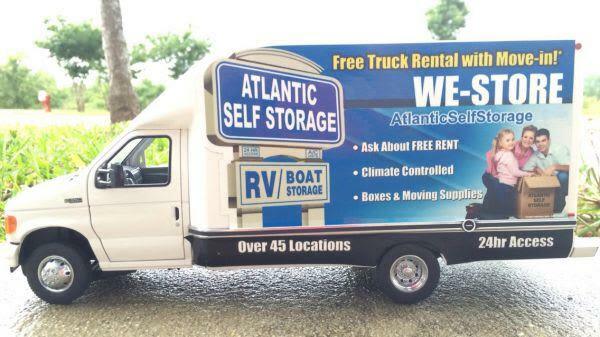 Simplify your moving day with a moving truck rental from Atlantic Self Storage. We rotate various truck hosting sites throughout the Greater Jacksonville area. Our 14’ trucks are well-maintained and simple to drive. We make it easy for you to move into your new storage unit! Each truck is equipped with an easy to use loading ramp and includes free usage of a moving dolly and quilted moving blankets. Please fill out the form below and include a brief description of your intended truck use. One of our Storage Experts will call you within the hour to discuss details. To receive a faster response, please contact any one of our locations at the phone number listed. Our office hours are Monday – Saturday from 9:30am unit 6pm. Select stores are also open on Sunday from 10am until 4pm. No credit card or other sensitive/personal information is required. This is only a pre-reservation form to give you the most efficient service. In the notes field please provide us with a pick-up date and brief description of truck usage. Truck Rental Rates start as low as $29 per day. Truck Mileage Rates start as low as $0.59 per mile. $100 Cash Deposit or major credit card required. Proof of active automobile insurance required. All Truck Rentals Subject to Availability. Call Now to Inquire! Need Packing and Moving Supplies? 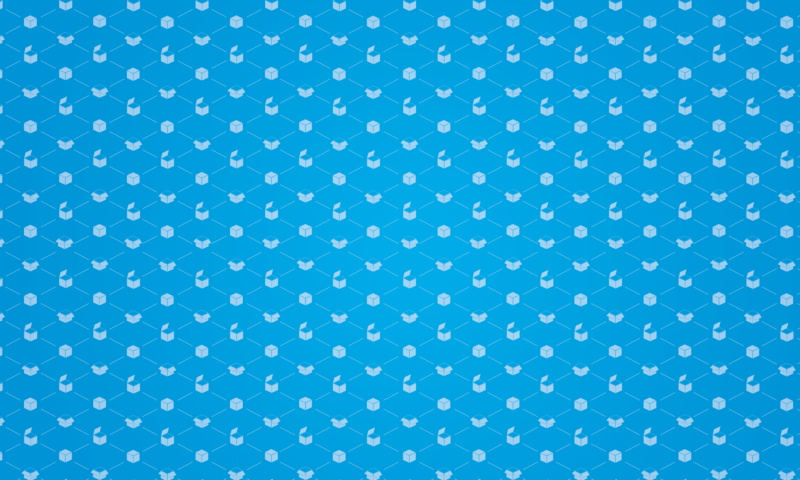 View our full list of boxes, tape, bubble wrap, and furniture covers. Visit our trusted partners at Two Men and A Truck: https://twomenandatruck.com/movers/fl/jacksonville. *Disclaimer: Free truck rental cannot be combined with any other promotion, coupon, or discount. Free Rent subject to availability and may change at any time without notice. Inquire with a local Storage Expert for details.